Its already that time of year where we need clear the decks to make way for the 2017 stock, the new bikes are starting to ship which means we have some great deals on ex display and ex demo bikes. 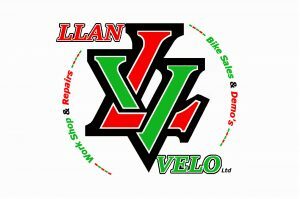 Please find listed below the available bikes which can be viewed at the shop in Llangollen, if you are interested in any of the bikes don’t hesitate to get in touch on 01978 806226 or email sales@llanvelo.co.uk. From our road bike demo’s we are selling our Madone 9.2 58cm, the bike has been out twice but is in immaculate (Like New) condition, this is the Ultegra equipped bike and we have choosen to demo this on Shimano RS81 Carbon laminate wheels, these are the wheels we are selling with the bike and is the only change to the original 2016 spec. 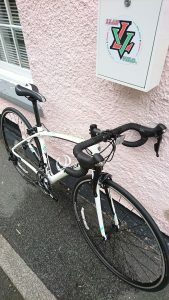 RRP £4500 Sale Price £3570…Absolute bargain for someone! If you would like anymore information on these bikes or would like to reserve them, please contact us on 01978 806226, Thanks for looking.